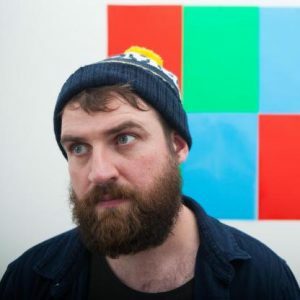 Summerhall & Feral announces sixth recipient of Edinburgh Fringe Autopsy Award - with cash award. 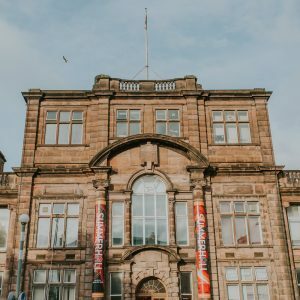 The 2018 Edinburgh Festival Fringe marked Summerhall’s 8th year contributing to the programme. The venue continues to draw in diverse talent from across the world, hosting over one hundred shows from 20 different countries - a figure that we are particularly proud of given the current political and economic climate, where the ability to give voice to a wide range of national and international talent is essential to our continued success. 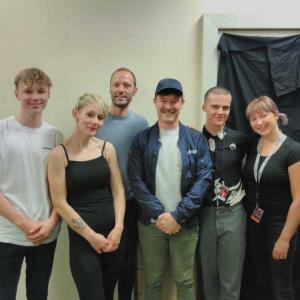 Sia producer David Russell attends a Summerhall show based on a mother and son’s mutual love for the Australian pop-star. 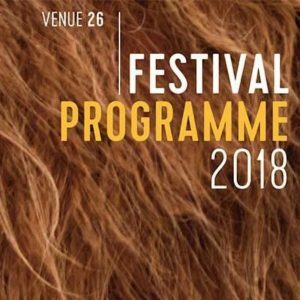 A round-up of press and top picks from the Summerhall Festival 2018 programme as of July. 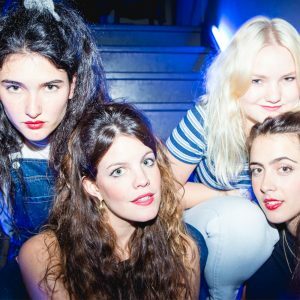 Summerhall’s Nothing Ever Happens Here music programme has been lit up even further with the addition of some incredible Scottish acts. 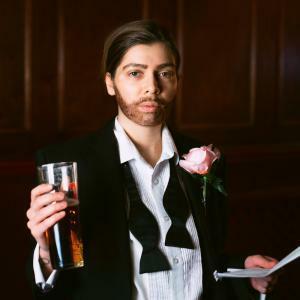 This year, the political work presented in Edinburgh feels more timely and essential than ever, and once again Summerhall’s programme is at the forefront in terms of new visions of the world. Once again Summerhall’s packed 2017 visual art programme brings together a varied range of exceptional international work, all of which is free to view and united by its willingness to face up to the realities of the world in which it was made. We are looking for experienced technicians to join our team for the Edinburgh Festival Fringe 2017. 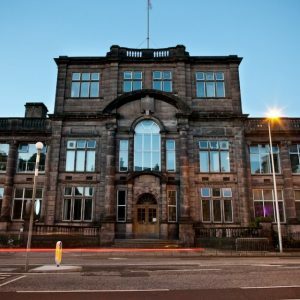 Summerhall provides a challenging and exciting environment for a technician, requiring a range of skills and personal qualities and encouraging professional and personal growth. Summerhall, Edinburgh's biggest arts venue and award winning Fringe venue is now recruiting for it's 2017 Fringe team.